The whole Gospel of Mark was written rather in collaboration with Peter and Barnabas. This, as given, was the first of the WRITTEN words respecting the acts, the life, the deeds of the Master; while it is shorter in words, there is more in body content of the acts than in most of the other writings. It is nearer in accord with that in Matthew, but not an abridged condition or abridged writing; for Matthew was written from the churches in Pamphylia, while Mark wrote from Rome. There had been some distribution, or a portion had been carried to many of the various groups before Mark's was accepted, and before Matthew's was given; for this was written some ten to eighteen years later. 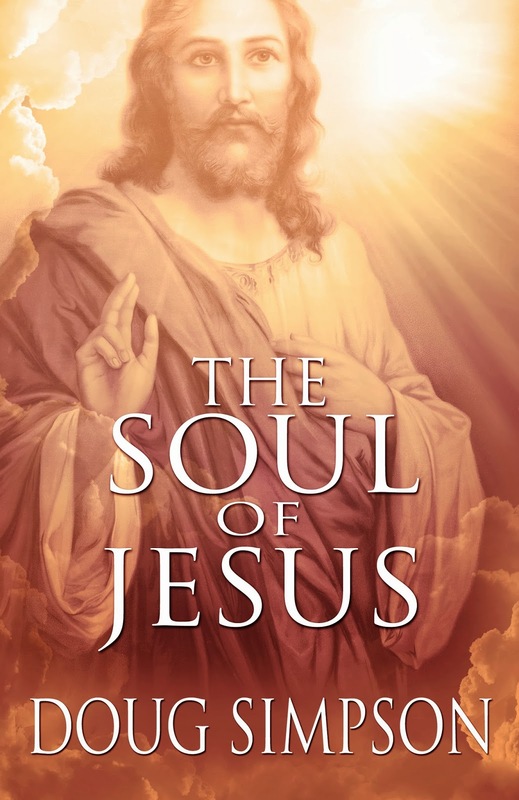 Excerpt from Chapter 48 of The Soul of Jesus.